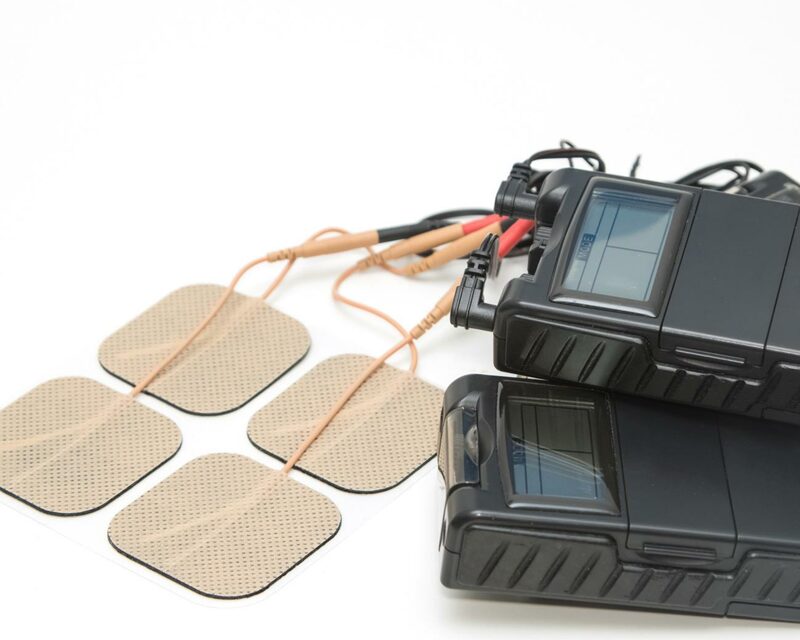 The safety of patients and the efficiency of apparatus and instruments used during surgery and laboratory tests are key features of the electro-medical sector. 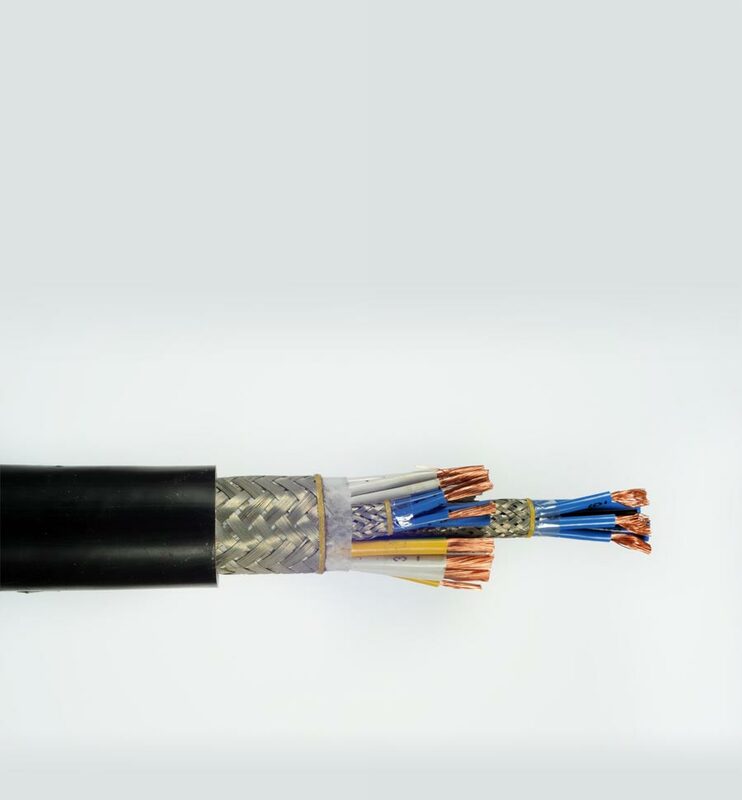 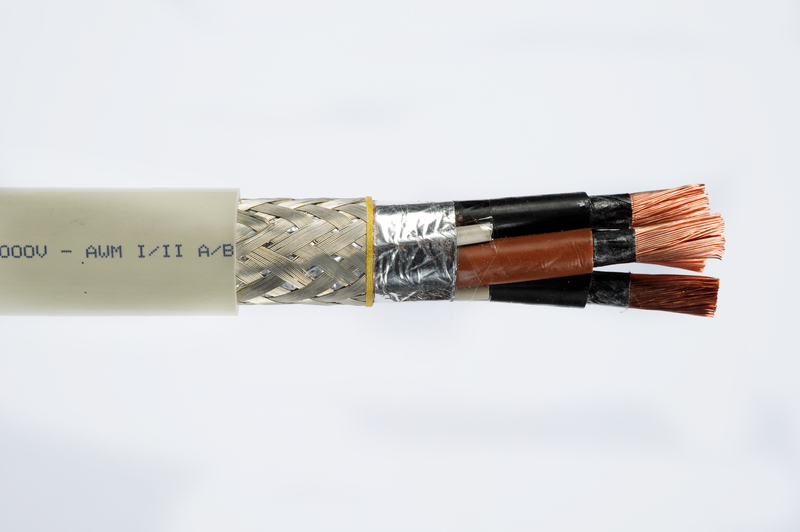 TECNIKABEL is an ideal partner for researching, designing and making specific electric cable solutions for this high-tech, rapidly evolving segment. 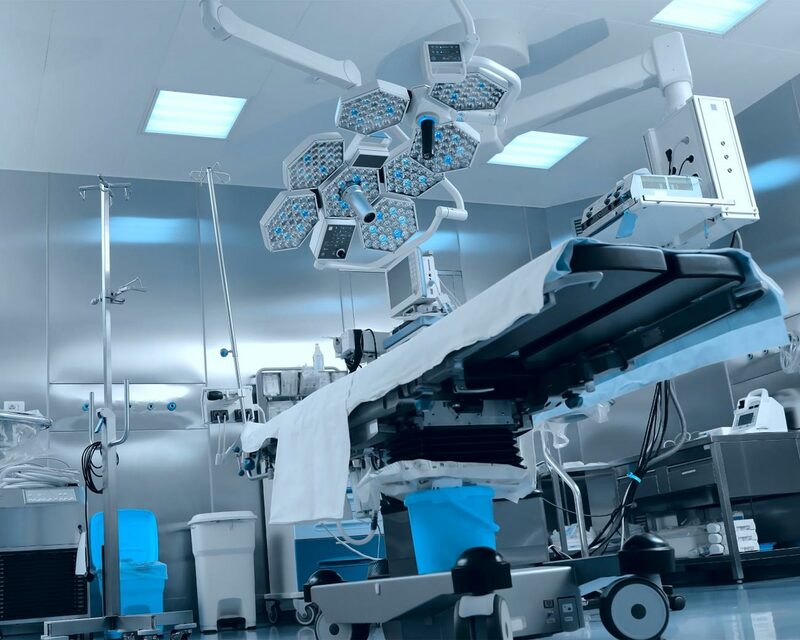 We track its continuous development and have been supplying products to the main international healthcare manufacturers for over ten years. 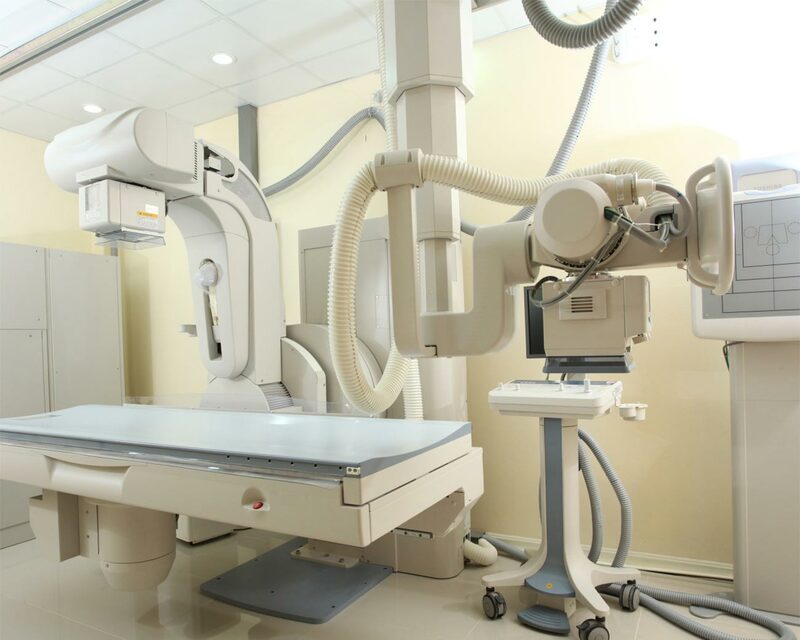 Our electric cables for mammography machines, X-ray machines, CAT scan machines and miniaturized devices are installed in hospitals and dental surgeries. 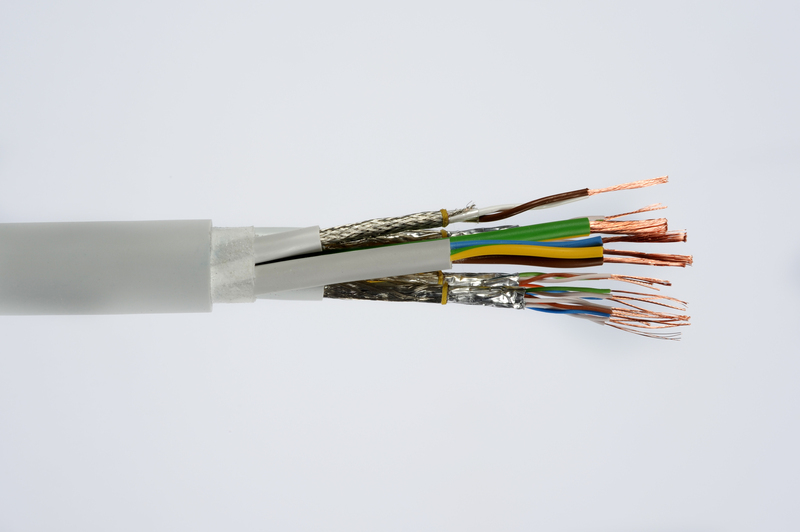 We also supply hybrid cables for diagnostic systems, coaxial cables for video devices, special cables and spiral cables.